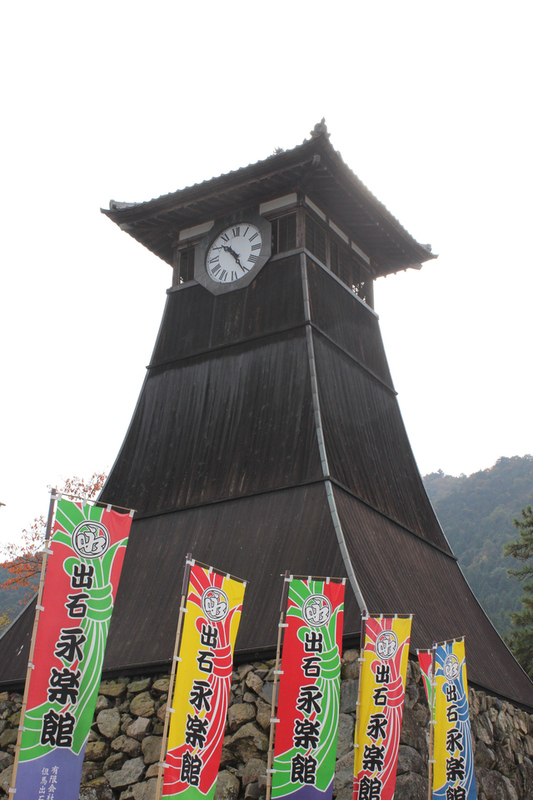 Shinkorou is an old clock tower. 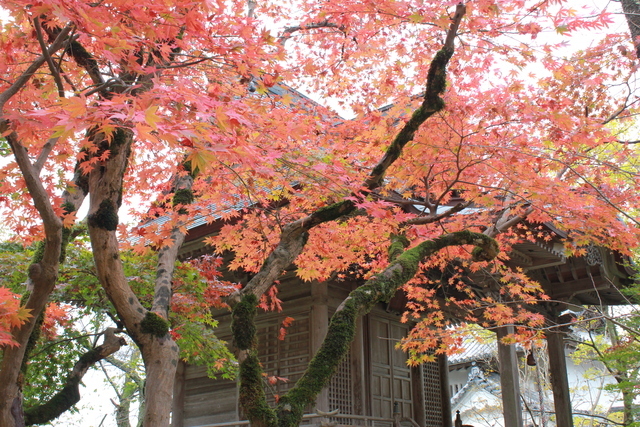 It is said that it's the oldest clock tower in Japan. 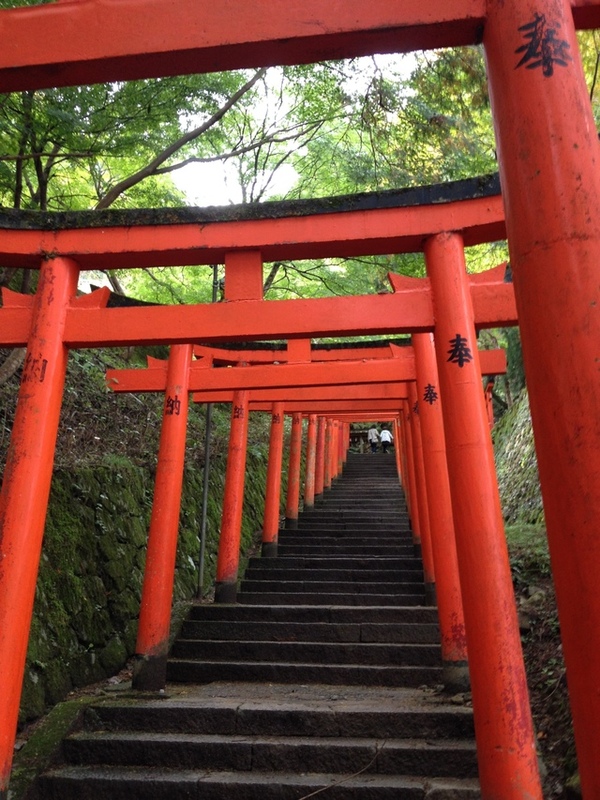 It's very quiet and solemn place. This castle is situated on a hill,in Izushi,Hyogo Prefecture,Japan. I like this place because it's very quiet place and I feel relax.